The woodgrain finish on Secure-It's GRP composite doors has been developed from oak tree wood grain, creating a beautifully authentic appearance. 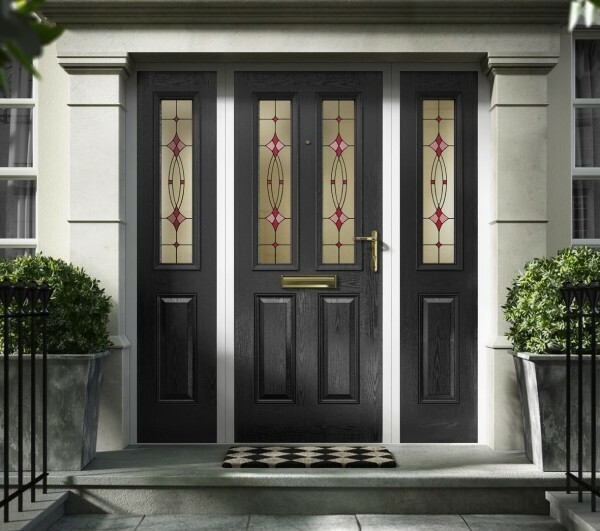 Our range of colours, styles and glass options will make your door truly unique and by ensuring that we perfectly match the colour, woodgrain and moulding on the glazing cassettes, you can guarantee a flawless finish. All of our glass designs complement our door styles and our coloured glass units are triple glazed for extra security and energy efficiency. 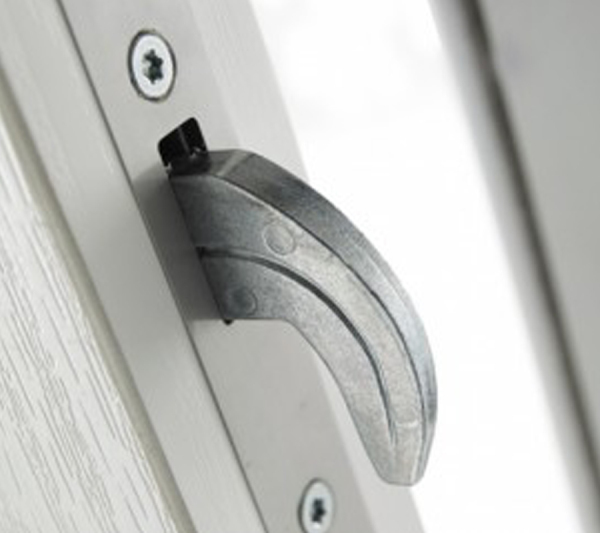 All Secure-It GRP composite doors offer enhanced security thanks to their rigid, polymer sub-frames, high density insulated cores and high impact resistant GRP skins. 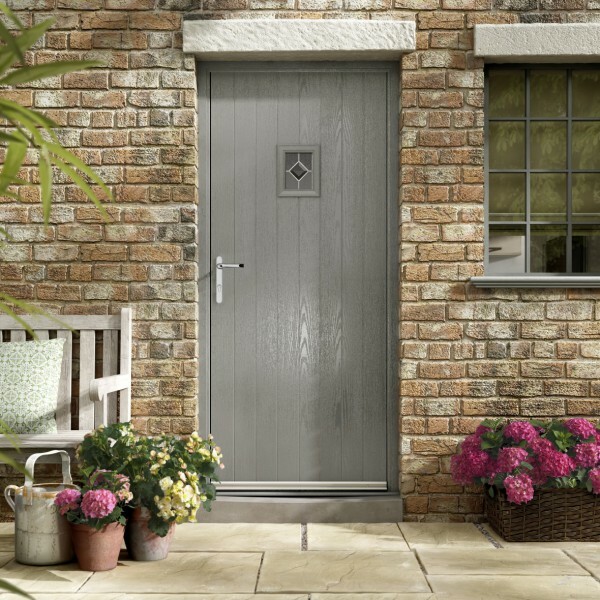 When it comes to thermally efficient doors, a Secure-It Glass Re-Enforced Plastic (GRP) composite door is the best choice you can make. Our Premium composite door (44.5mm) has been independently tested against a solid timber core composite door (48mm) and a timber panelled door (44mm). 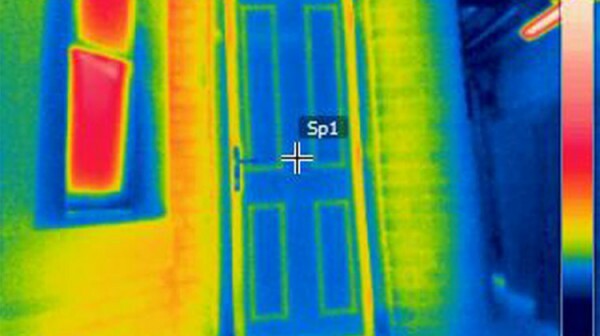 The results prove the Distinction composite door is more than 17% more thermally efficient than both of these alternative doors. and trusted by homeowners for over 15 years. During this time over 3 million doors have been installed! 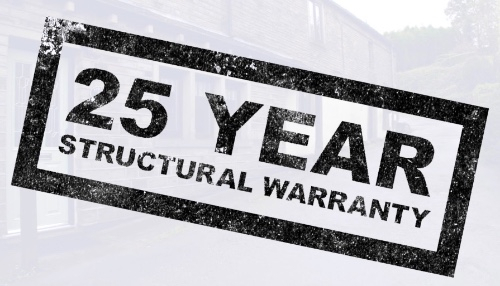 All of our doors are manufactured to the highest of standards and built to stand the test of time. The door’s durability is reflected by the comprehensive structural and surface warranty that is offered with all of our products.